Locrian are a band with members from both Illinois and Maryland that plays a mixture of black metal, drone, post rock and experimental music and this is a review of their 2015 album "Infinite Dissolution" which will be released on July 24th by Relapse Records. A very dark, distorted and atmospheric drone sound starts off the album and after a few minutes the music goes into a heavier musical direction and also brings grim black metal screams onto the recording as well as speeding up at times along with a great amount of blast beats which also gives the music more of a raw sound. Elements of post rock can be heard in the guitar leads and the songs also mix in a great amount of avant garde elements and the songs also bring in a great mixture of slow, mid paced and fast parts along with a great portion of the tracks being very long and epic in length and there is a geat amount of ambient sounds present throughout the recoridng. Clean playing can be heard in certain sections of the recording and there are also a few tracks that are instrumental and some songs also bring in elements of noise and post industrial which also gives the songs more of an experimental feeling and all of the tracks sound different from each other as well as giving the recording more variety and a couple of the songs also brings in a brief use of clean singing. 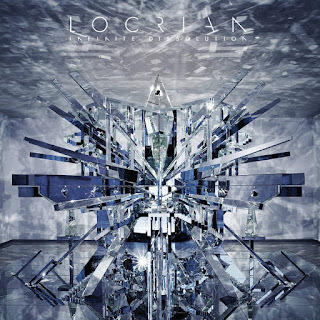 Locrian plays a musical style that takes black metal, drone, ambient, industrial, experimental and post rock to create a very original sounding album, the production sounds very professional while the lyrics are a concept album based on deal with human extinction. 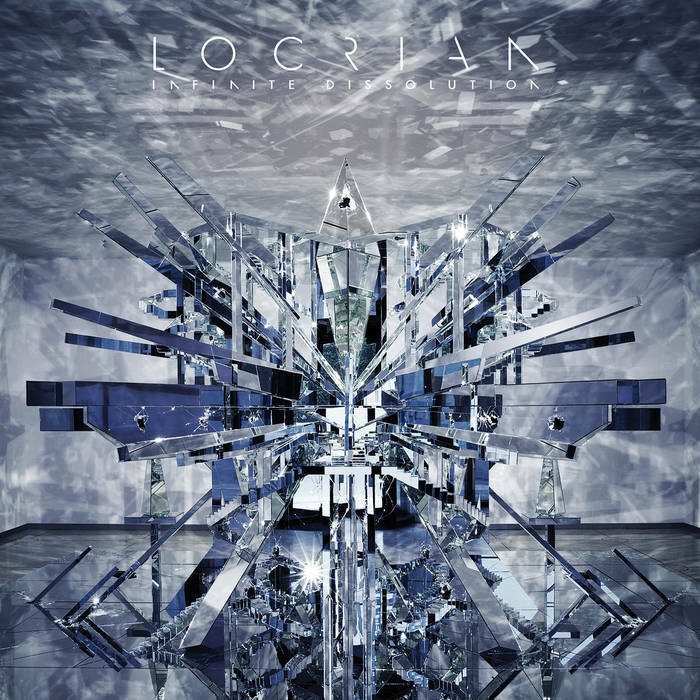 In my opinion Locrian are a very great sounding mixture of black metal, drone, post rock and experimental music and if you are a fan of those musical genres, you should check out this band. RECOMMENDED TRACKS INCLUDE "Dark Shades" "The Future Of Death" and "Heavy Water". 8 out of 10.